Our annual mission trips are an integral part of what we do. As teams join our staff on the ground, they go out to serve the poor, the orphaned and the forgotten, and become the hands and feet of Jesus. 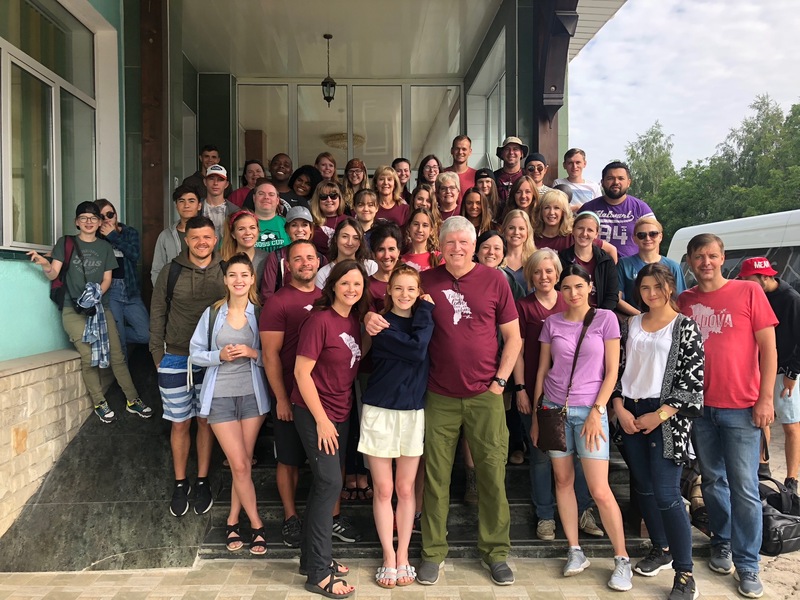 One of our teams recently returned from the Amazon in March, and this week a team arrived back from Moldova. Between May and August ten different teams will be traveling on mission trips, visiting our sponsored children and families, serving in rural communities, running VBS camps, and sharing the love of Jesus with those they meet. We know we cannot do anything in our own strength, and prayer is vital in all we do. Please join us in praying for each of these trips listed below; for travel, safety and health, and for a life changing time for our team, and those they meet. It is powerful to hear the stories and testimonies that come out of each trip, and we would love to hear more. If you have been on one of our JMI mission trips in previous years why not share your favorite mission trip moment with us here. 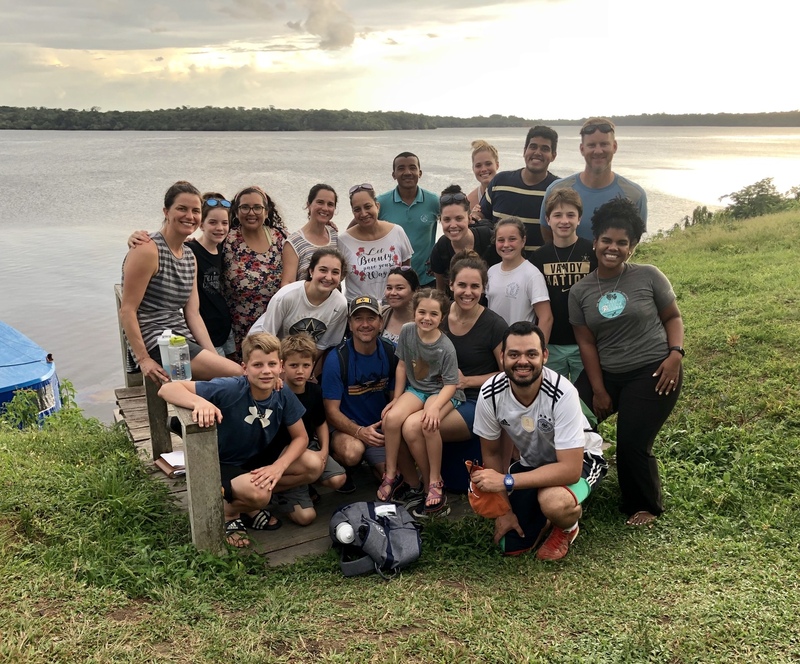 If you are interested in joining one of our 2020 mission trips please click the button below for more details.